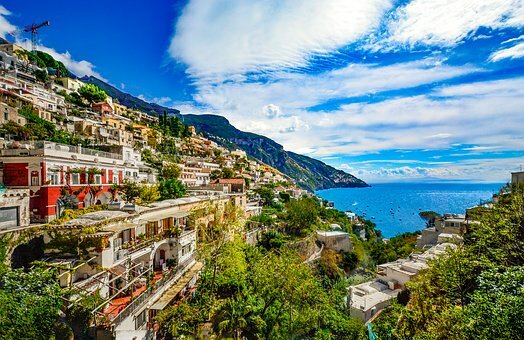 Semi escorted tour from Rome visiting Naples and Pompeii with time to relax and enjoy the beauty of Positano before returning to Rome. City taxes collected by the hotel. Euro 2-3 per night per guest.